With advantages like precision targeting, rapid firing, and a significant reduction in cost per round, the U.S military is showing increasing interest and making more investments in high energy laser weapons. This is underscored as the Air Force Research Laboratory (AFRL) has contracted Lockheed Martin to create a high-energy laser to be used during tactical fighter jet tests in 2021. The $26.3 million contract is part of the AFRL’s Self-protected High Energy Laser Demonstrator (SHiELD) program. 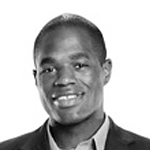 The program is dedicated to the development of missile defense technology. Northrop-Grumman, Boeing, General Atomics, and other major military contractors have developed or are currently developing laser-based weapons systems, which are meant to be integrated into a range of land, sea, and air-based transportation. The system for which Lockheed Martin has been contracted is meant specifically for incorporation on tactical fighter jets. 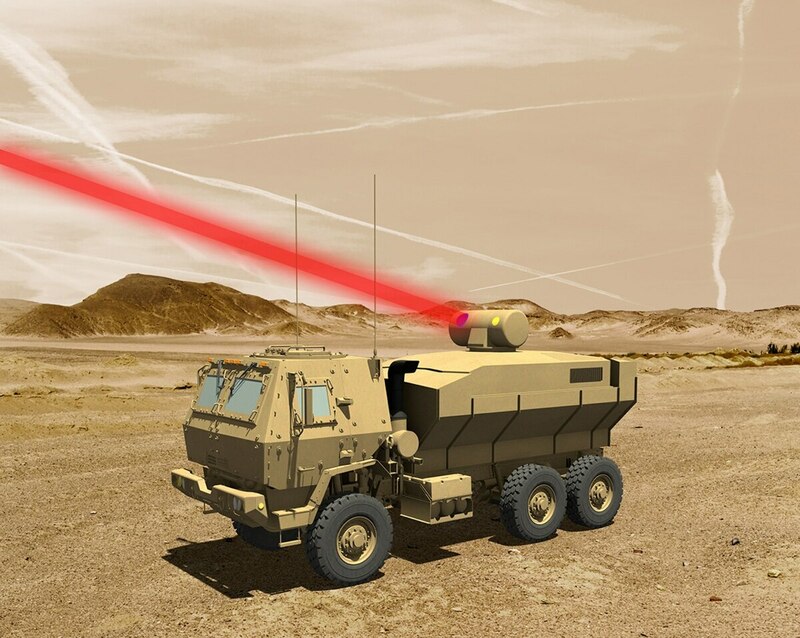 Lockheed Martin unveiled a laser weapon earlier this year in the form of a 60 kilowatt-class laser that was incorporated on a Heavy Expanded Mobility Tactical Truck (HEMTT). While laser weapons are clearly familiar territory for the developer, one of the primary challenges to overcome is reducing the size and weight of the system, making it suitable for airborne operation. The system will also need to endure vibration, extreme temperatures, and the significant G-forces that would come with fighter jet incorporation. Critics of laser weapons question their tactical value over conventional weapons systems, citing shortcomings such as limited range, energy demand, and ease of operation in haze, smoke, and dust. Perhaps their advantages, if only as supplemental weapons, may be more apparent during the AFRL’s tactical demos, which are slated for 2021. What are your thoughts on this technology and the U.S. military’s continued investments in laser-based weapons? Comment and tell us what you think.